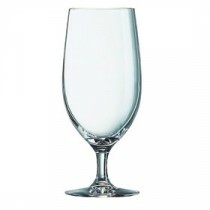 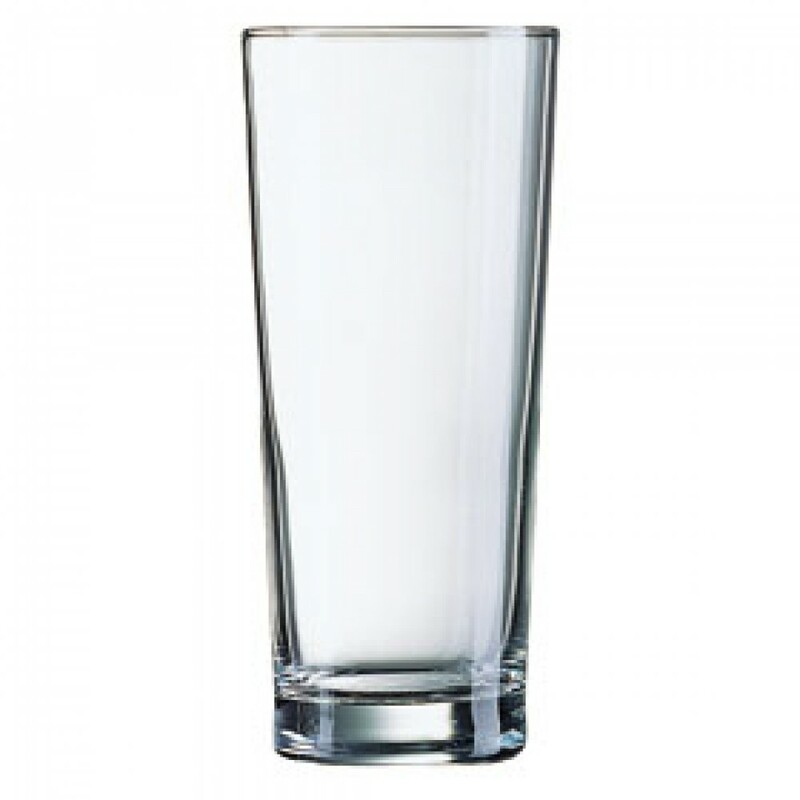 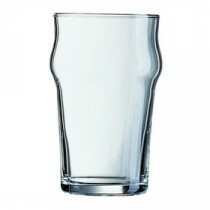 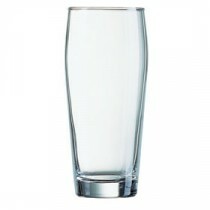 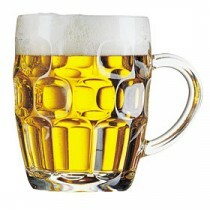 This Arcoroc Premier Headstart Beer Glass 58.8cl CE is the most popular shape for draft lager. 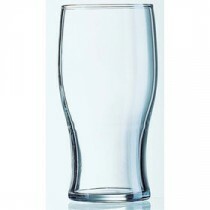 The tall slim shape differentiates it from the shorter wider glasses normally associated with beer service. 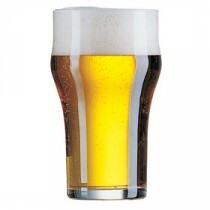 The Headstart (nucleated) base enhances the presentation by releasing the bubbles of CO2 and helps keep the head. 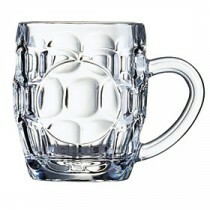 Premier can be used for draft craft beers as a more contemporary glass for premium modern beers.